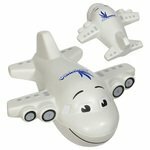 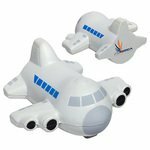 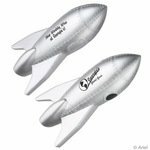 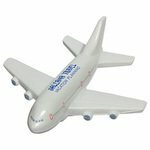 Our air travel themed stress relievers are sure to make your next campaign take off! 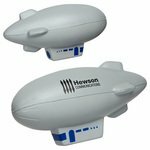 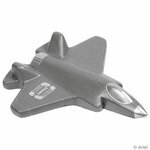 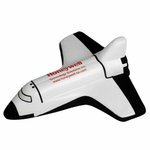 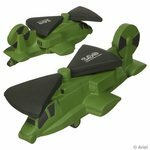 Airplanes, Fighter Jets, Blimps and more, these custom printed items are ideal for your next trade show, job fair or marketing event! 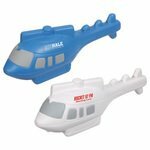 Bring your brand to new heights with our unique and fun stress relievers. 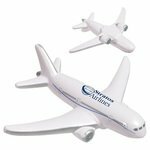 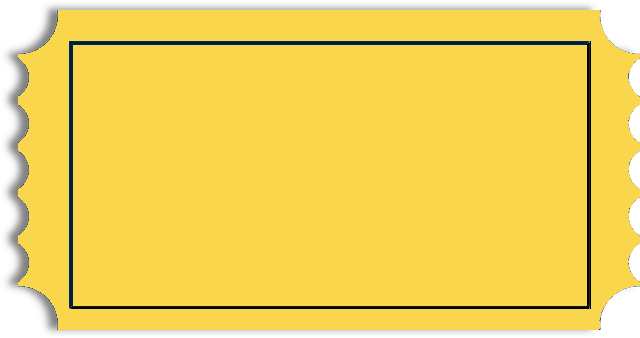 All of our Air Travel products can be personalized with your company logo or a design of your choice.